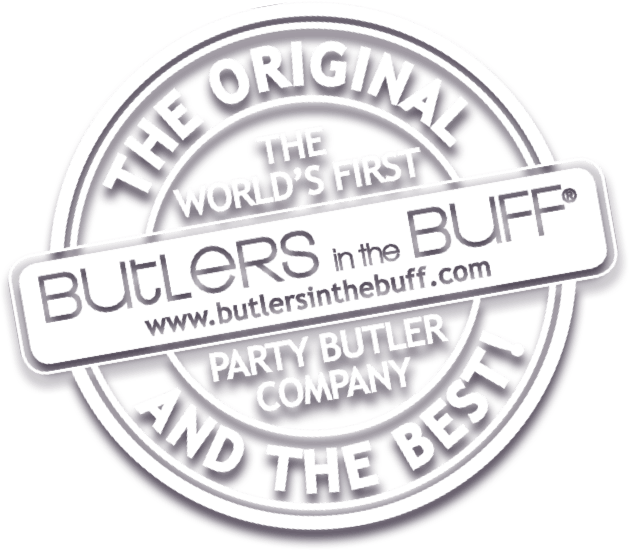 All of our naked butler and buff butler Brighton packages are available for any type of event in Brighton from hen parties to birthdays, bridal showers, girls’ night out, just for the hell of it, even divorce parties – any reason to have a good time! Naked Butlers in the Buff Brighton. Our naked butler plus an activity packages are available across the country and can be booked for rural areas as well as main cities. Call our bookings team for more info 01275 395 336. Naked Butler in the Buff Packages & Hen Party Ideas in Brighton. Planned everything and just need the finishing touch? Our naked butlers are the cherry on the cake for any event in or around Brighton! Click below for a quote for a naked butler or 2 or 3 to come and get involved in serving drinks, playing party games and making your Brighton event the best ever! Naked Butlers in the Buff Brighton. Call today 01275 395 336.